FLY IT is an exciting 2-hour flying experience where you get to be the pilot! 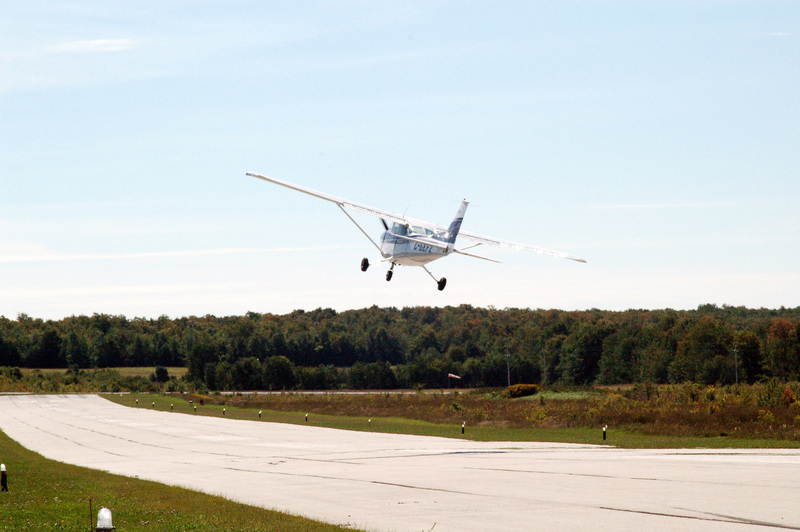 This innovative new program from Owen Sound Flight Services gives complete novices the opportunity to learn what it’s like to fly a small plane. You’ll be tutored under the careful instruction and watchful eye of an expert flight instructor so you don’t need previous flying experience or ground school training. But you aren’t there to watch – you will be in control nearly the entire time. You’ll learn to pitch and bank the aircraft, taxi for take-off and lift off the runway. At the end of your session, you’ll have had an experience shared by few others – one to check off on your bucket list. If you ever thought of learning to fly, this program is a great introduction – we even offer a special discount if you decide to enrol in Level one of our Progressive Flight Education program. Got an adventurous family member? This is a one-of-a-kind gift. When purchasing this adventure flight online you will receive a gift certificate in the mail that you can use yourself or give to someone else. Just call the number on the gift certificate to book your adventure! Of course you can call us or drop in to purchase this package and we would be happy to tell you all about it! This is strictly a one-on-one experience, you and the pilot so you cannot bring passengers. Weight limit – 300 lbs. Flights can be booked on the same or different days. You must be in good health and not prone to motion sickness. Gift certificate will not expire, however the value is guaranteed for 1 year from the purchase date, after which time if our rates have increased due to the rising costs of fuel or other factors, you will be required to pay the difference.